Just got back from a fantastic trip camping in Maine with our friends Ann & Steve. I have gone camping since I was little. Maria, well, not so much. And while she is finally getting the hang of living out of a tent for a few nights, she still found a way to get into town with Ann and go shopping while Steve and I were Kayaking on Rangeley Lake, lol. 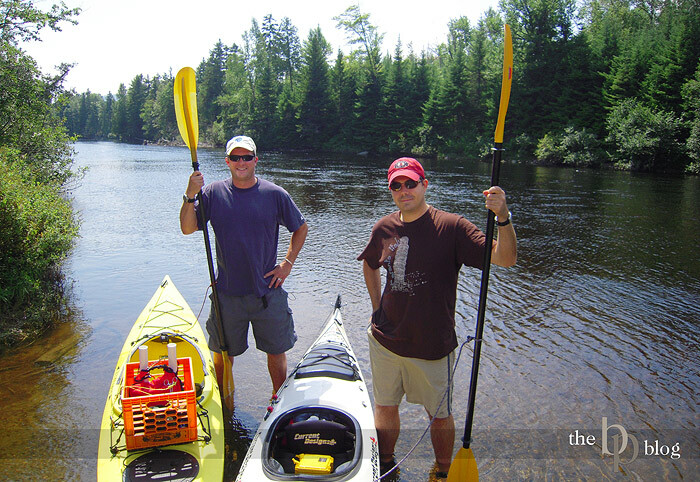 Steve and I just before launching our Kayaks. 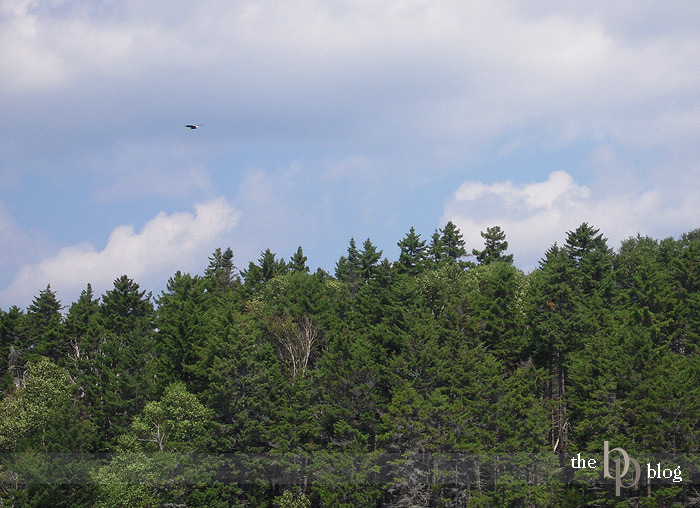 I spotted a Bald Eagle gliding above. What an amazing site to see in person!!! Dude...you came to Maine to camp with kayaks and didn't let me know!